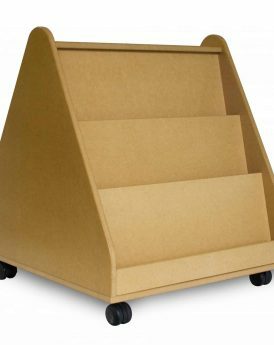 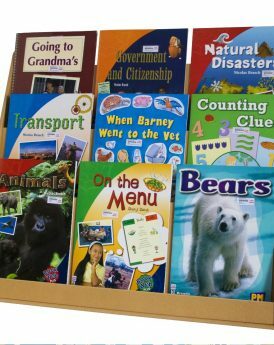 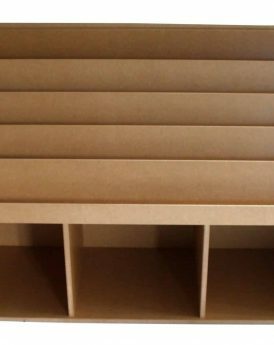 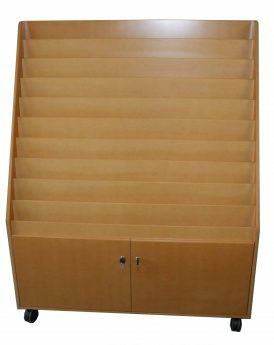 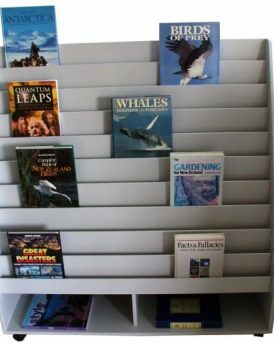 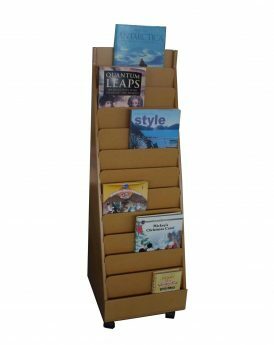 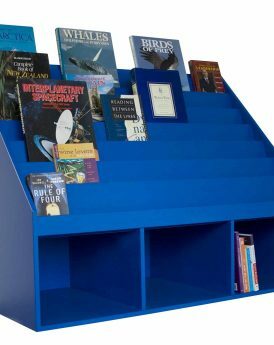 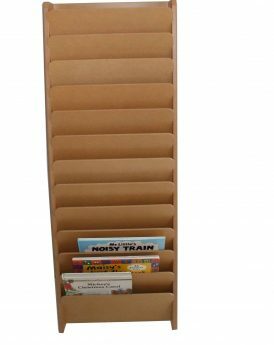 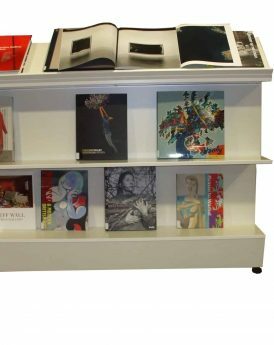 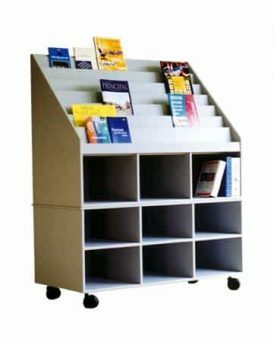 View our full range of NZ made Book stands for the Library, Classroom, Childcare Centre, Office or Shop. 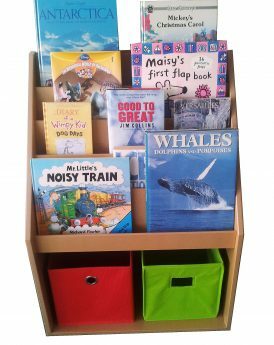 Various styles and designs suitable for all ages and great for displaying not only books but brochures and puzzles. 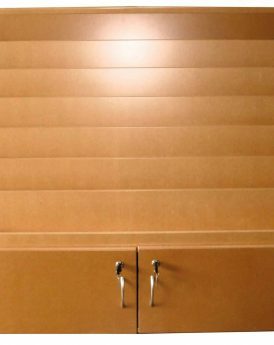 Should you require something made to measure please contact us to discuss.